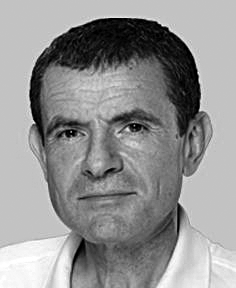 By Alexander Polyakov, Ph.D. and Joseph L. Shmidt, Ph.D. Many Russian households have tap water pressure between 25 to 35 psi (1.6 to 2.4 bar). At the same time, many apartments may experience continuous tap pressure in excess of 150 psi (10.3 bar) with hydraulic hammers of 250+ psi (17.2+ bar). Tap water is heavily chlorinated and often contains 0.5 to 10 mg of colloidal (ferric iron). 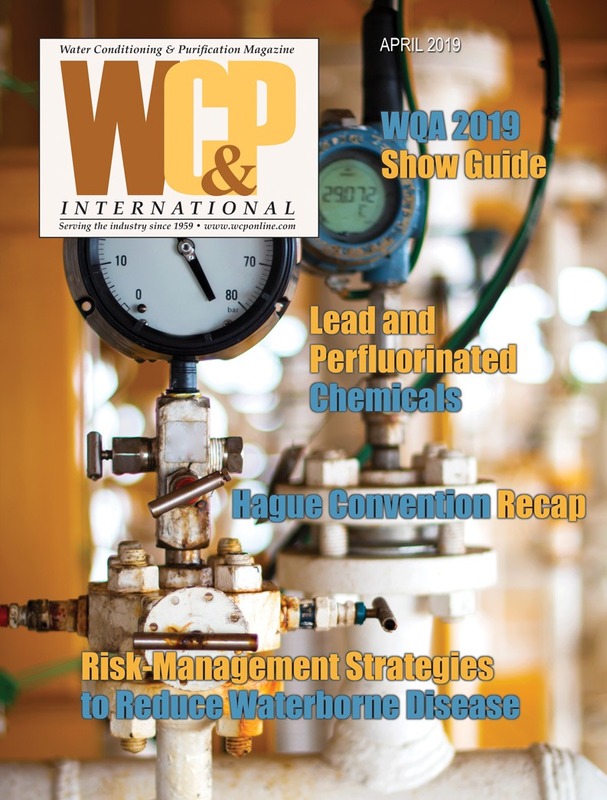 In Russia, water is not treated with polyphosphate. Municipal treatment plants produce water with a small amount of iron, which leaches into water from the heavily rusted steel piping system used both for hot and cold water (hot water is delivered from the central treatment plants as well). Continuous rust staining is a big problem for many households. Most kitchens vary between 60 to 90 square feet (5.57 to 8.36 m2) in size and have correspondingly small under-the-counter cabinets, where regular water-air RO filters cannot fit. The system (including the tank) should be less than eight inches (243.84 cm) in width. Wide availability of inexpensive, Asian-made RO water filters has established a reputation that RO is inefficient (a need to change prefilters often and short RO membrane life), being large in size and, more often than not, in need of expensive booster pumps. Russian consumers are protected by the state-mandated, 10-year warranty from the date of sale. These government enforced protection laws are practically always interpreted in the consumer’s favor in court trials and take precedence over owner’s manual instructions and warranties. As a result, many products are distributed by companies that disappear at the first indication of any trouble. Several products were tested based on these requirements (see Figures 1a and 1b and Table 1). Early air-on-water RO systems had an open storage tank, which was soon replaced by water-air, hydro-accumulator systems. The accumulator had two cavities, separated by an elastic diaphragm: one cavity for the permeate (purified) water, the other (hermetically sealed) filled with air. When the permeate water filled the tank, the air was compressed. Once the RO water faucet was opened, compressed air pushed the diaphragm and the purified water was dispensed. The volume of the water-on-water tank was divided by an elastic partition into two cavities: one (accumulator) collected purified water and another cavity, operating through the hydraulic control valve, was connected to the tap water supply. While the RO was working, purified water filled the accumulating cavity, forcing water from the operating cavity to a suitable drain. When the tap was opened, tap water flowed into the operating cavity and pushed out the purified water. The tap water that provided the feed flow and applied pressure to the membrane also provided the motive pressure (or kinetic energy) to drive the permeate water from the accumulator to the dispensing faucet. Table 2 outlines the comparative results for both system types. Accumulating tanks. 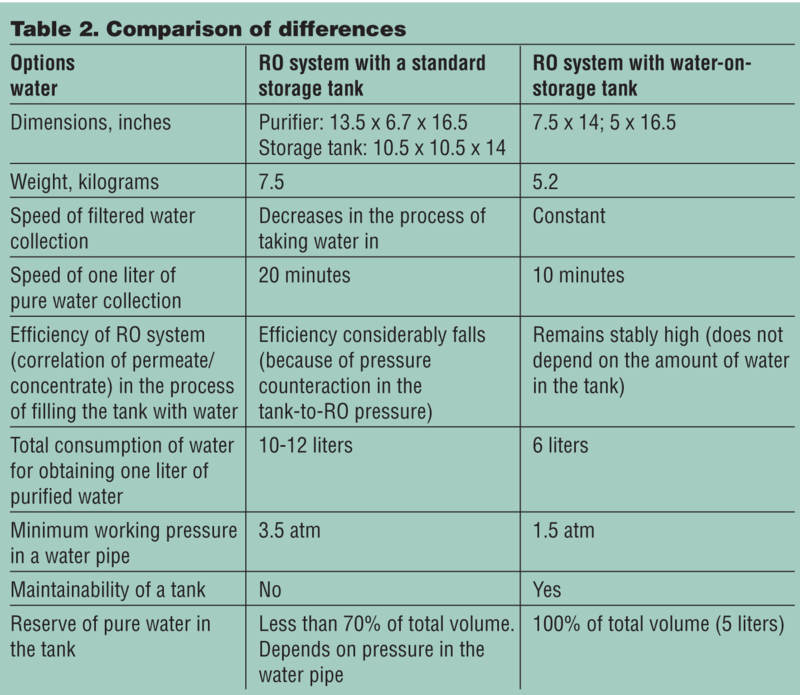 The main difference between these RO systems is a tank. 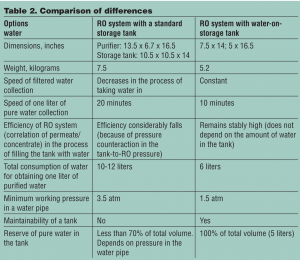 Traditional RO systems have a metal, air-on-water storage tank with a capacity of approximately 18 liters (4.75 gallons); however, only 12 liters (3.17 gallons) can be filled with water at a pressure of 3.5 bar. 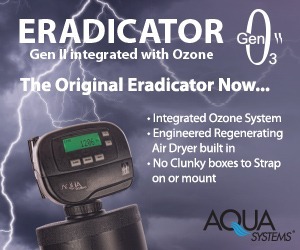 A second purifier has a water-on-water tank with a capacity of five liters (1.32 gallons). The tank is made of highly durable, food-grade materials and encloses a patented, elastomeric diaphragm. The water-on-water tank does not create a counter-pressure for purified water inflow, which increases the rate of permeate production and reduces water waste. Figure 2 depicts the relation between water wasted while producing one liter (0.26 gallons) of water and the amount of water that is already in the tank. 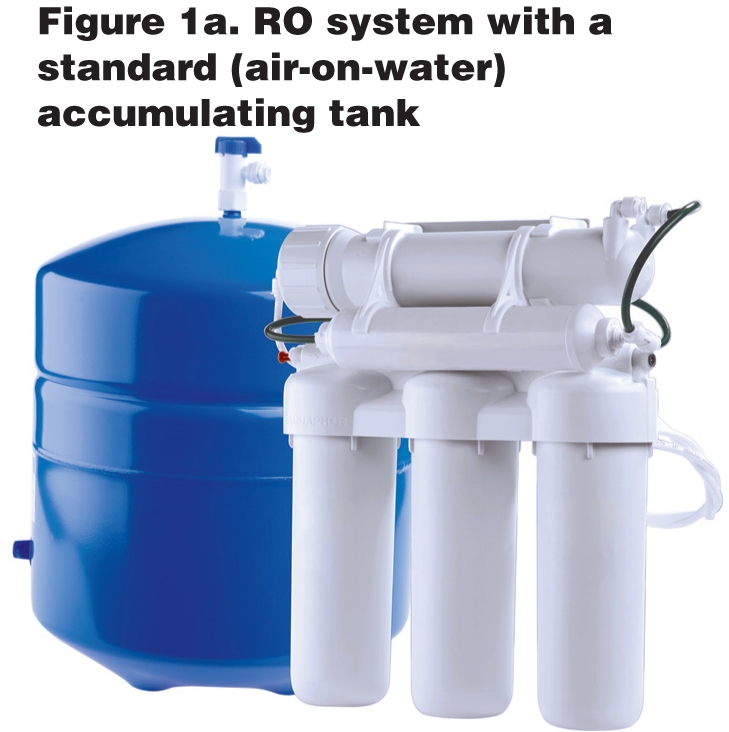 Standard RO systems may have permeate tanks as small as four liters. At high tap pressure, 70 percent of the tank volume would be filled with permeate at capacity; at lower tap pressures, it is 50 to 60 percent. 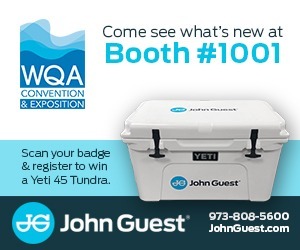 Thus, five-liter water-on-water permeate tanks would correspond to the eight to 10 liter standard RO permeate tank. 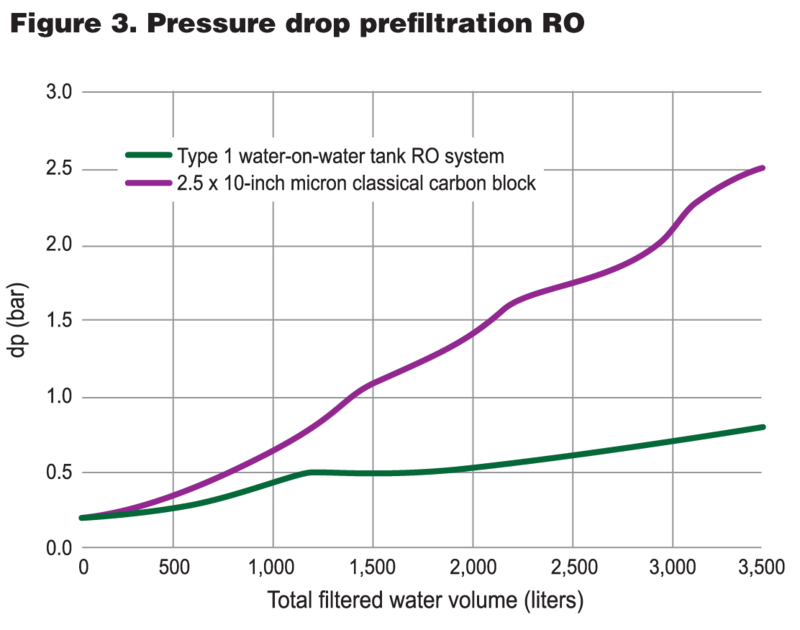 A water-on-water RO tank is filled to capacity twice as fast as a standard RO tank (liter per liter) at medium-to-small tap pressures. Therefore, Russian consumers get approximately the same efficiency from five-liter water-on-water permeate tanks as compared to the 18-liter standard tank. As can be seen, the amount of water drained per one liter of permeate water in the water-on-water storage tank (red line) did not depend on the degree of tank fullness. This ratio (waste-to-permeate-water) remained constant. At the same time, the air-on-water RO purifier (blue line) drained-to-filtered-water ratio increased as more permeate water accumulated in the tank. This occurred because of increased pressure in the tank as a result of the air charge being compressed, much the same as a well-water system operates. Generally, owners of RO purifiers take 1.5 to 2 liters (0.39 to 0.52 gallons) of water per use from the water storage tank that is full. Thus, a traditional RO purifier usually wastes from 10 to 12 liters (2.64 to 3.17 gallons) of water for every one liter of purified water. For normal operation, such systems require a water supply pressure above 2.5 bar (45 psi), which is based on an empty-tank calculation. Dealer studies in Russia, however, show that consumers mostly use 0.25 to two liters to fill a glass or a kettle. Therefore, standard RO systems are operated when the permeate tank is almost full. Water-use efficiency at this stage is very low. The consumer studies at various dealer locations in Russia showed that the average efficiency varies between eight to 10 percent. Prefiltration modules. 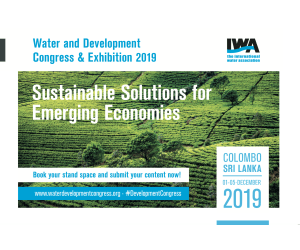 More efficient water storage and reduction of much less wasted water is not sufficient in itself to solve all the problems outlined above. Even water-on-water RO filters should not be recommended for all users; in some instances, other types of home water filtration systems would be more beneficial. 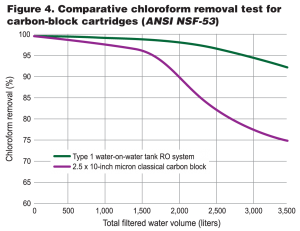 Modern RO purifiers should be able to work at a water pressure as low as 2 bar, with the advent of the recently introduced low-energy membrane technology. 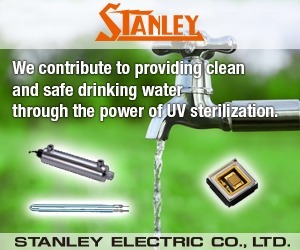 Then it can be used in numerous regions with low-pressure water supplies. 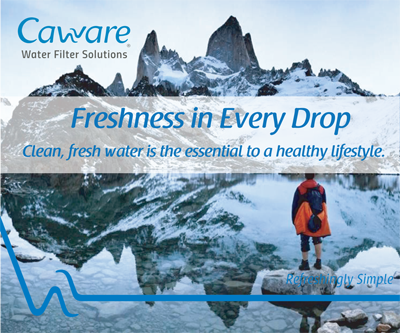 Therefore, in prefiltration filters, RO purifiers should cause minimum counter-pressure. Figure 3 shows pressure resistance when tap water was pumped through the prefiltration carbon blocks, taken respectively from the water-on-water RO and regular RO systems. 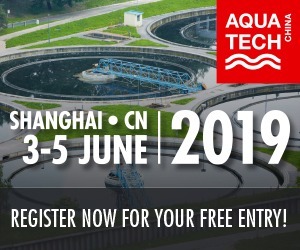 Systems must be compact as well, and should work for a long time, filtering heavily chlorinated tap water laden with colloidal ferric iron and other impurities. 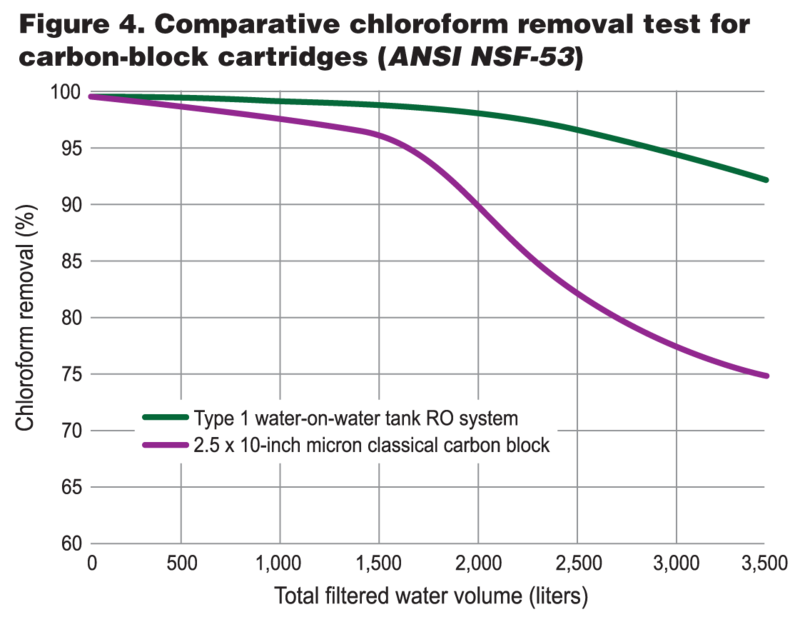 Using regular carbon blocks in Russia, even in the most hydraulically efficient water-on-water RO, did not work in the studies. Either the prefilters plugged up almost immediately ( Pb1 carbon blocks), or would not protect the RO membrane for a sufficient length of time (CTO 2 carbon blocks). Regular carbon blocks comprised a fused mixture of powdered polymer binder and powdered activated carbon. To achieve the necessary parameters of permeability and dirt-holding capacity of module Type 1, it was produced from a mixture of granular activated carbon and ion exchange fibers. This significantly increased the dirt-holding capacity of the cartridge while keeping hydrodynamic resistance at minimum. Even when the synthesized carbon block adsorbed most colloidal and other impurities, water still flowed along the hydrophilic fibers through the cartridge. How was this achieved? Hydrophilic ion exchange fibers 10 to 20 microns in diameter and powdered activated carbon form a composite, enabling water to flow through and at the same time, form an effective mechanical filter. The composite mixture blocks resemble soil that is held together with fibrous plant roots, which allow water flow along the hydrophilic roots. Specially synthesized Aqualen fibers are highly hydrophilic ion-exchange fibrous material with high adsorption capacity towards rust and heavy metals. 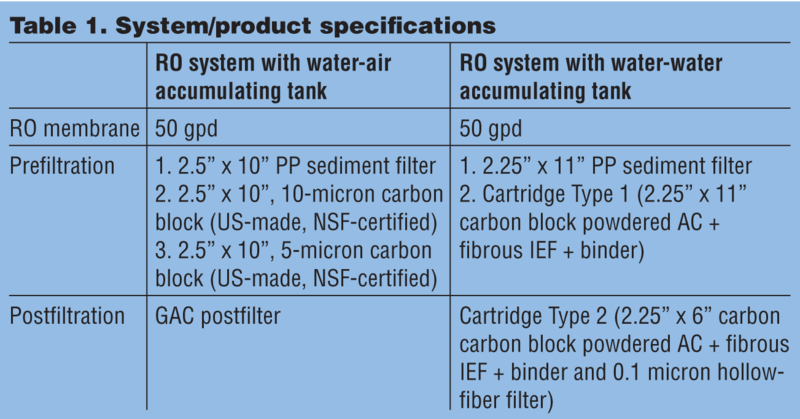 Filtration with whole-filter volume provides high dirt-holding capacity and low-flow resistance of the cartridge. Moreover, thanks to the hydrophilic fibers, it is possible to use very fine, powdered activated carbon (PAC), which provides improved sorption characteristics (Figure 4). A single Type 1 cartridge replaces two regular carbon blocks in chlorine removal. Microbiological safety. 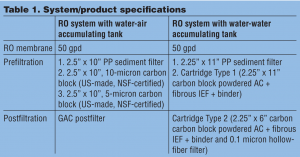 Though RO imembranes reject practically all bacteria, accumulating tanks and replaceable cartridges are not sterile. As a consequence, all RO water accumulating tanks contained a lot of bacteria. Even though these mostly suprophytic microorganisms are not supposed to be harmful, they can be annoying. They are not hazardous to health, but in considerable quantities they can change water taste and odor and sometimes cause an allergic reaction. It should be noted that Russian test studies have shown that even very thorough cleaning and sterilization of all RO components, including the carbon blocks, the permeate tank interiors, tubing, etc., plus hygienic assembly, did not make any noticeable difference to the very significant colony-forming unit (CFU) count of the mostly saprophytic microorganisms appearing in the filtered water, and in the biofilm formation inside the permeate tank after six months of regular home use. A typical Russian consumer uses the same system for many years without any sterilization. 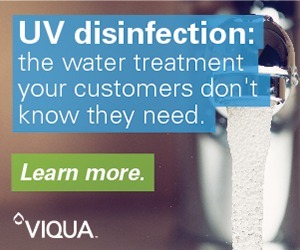 Complex consumer water appliances (e.g., regular water softeners and RO filters) are always significantly contaminated with microorganisms after prolonged use. Fortunately, nonpathogenic microorganisms are much better survivors than any other microorganisms. 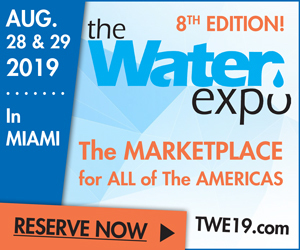 To provide effective postfiltration at the exit from water-on-water systems, accumulating tanks were equipped with a cartridge combining a carbon-block and a hollow-fiber microfiltration membrane. 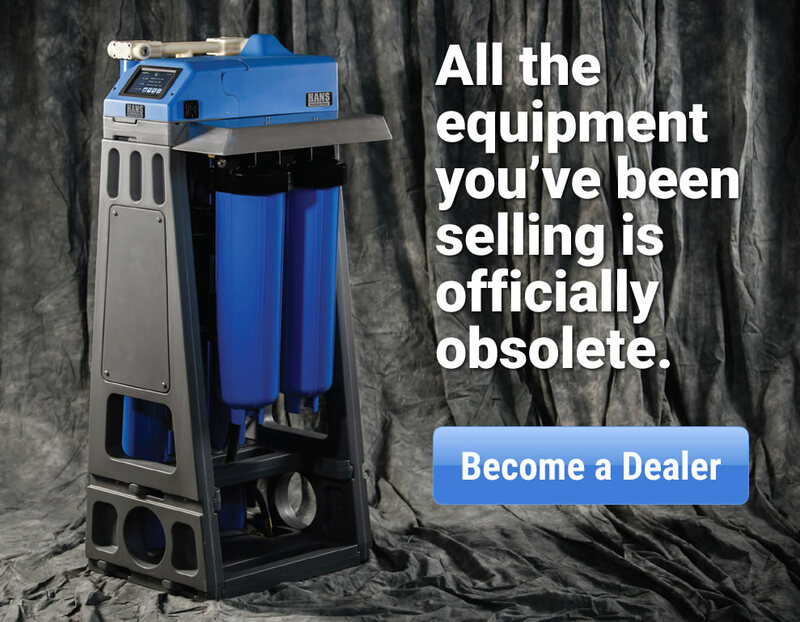 This microfilter removed at least 99.9999 percent of all bacteria. Due to high permeability of microfiltration membranes, postfilters had a low hydrodynamic resistance, which provided a supply of pure water from the storage tank at a rate of 1.89 liters per minute (0.5 gpm). Serviceability. To replace filter cartridges in traditional air-on-water RO systems, it was necessary to disassemble the prefilter housing with a special tool. This required applying force and made servicing complicated. 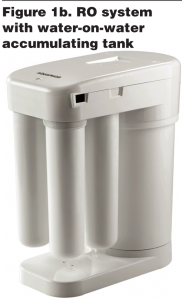 Water-on-water RO systems feature a bayonet connection to the filter collector on all four cartridges, which made replacement of cartridges quick and easy: push, twist off, twist on. The successful combination of elements described above, compactness and ease of use make RO systems with water-on-water accumulating tanks the first consumer-friendly RO product for the Russian market. 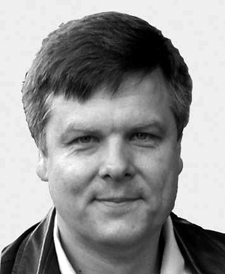 Alexander Polyakov is Vice President, Technical Sales of Aquaphor Corp. and a graduate of the Leningrad State University Physical Chemistry Department’s Ph.D. program. He can be reached at pol@aquaphor.ru. Joseph L. Shmidt, CEO of Aquaphor Corp., was also co-Founder of Membrex, Inc. (now a part of Osmonics, GE Water). He earned his Ph.D. and M.S. Degrees in chemical engineering from Columbia University, NYC. Shmidt can be reached at joseph@aquaphor.ru. Aquaphor Corp. (a wholly owned subsidiary of Electrophor, Inc., USA) was founded in St Petersburg, Russia in January 1992 (www.aquaphor.com). 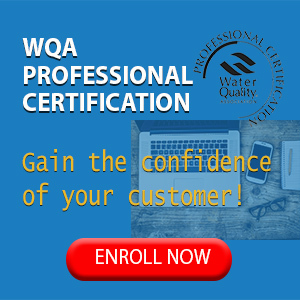 At present, Aquaphor is the largest Russian and the second largest European POU filter manufacturer, with more than 1,000 full-time employees, two manufacturing facilities in Russia, a QC and development center in China and distribution offices throughout Russia and former Eastern European countries. A new manufacturing plant in Estonia (under construction) will begin production in the second quarter of 2012. 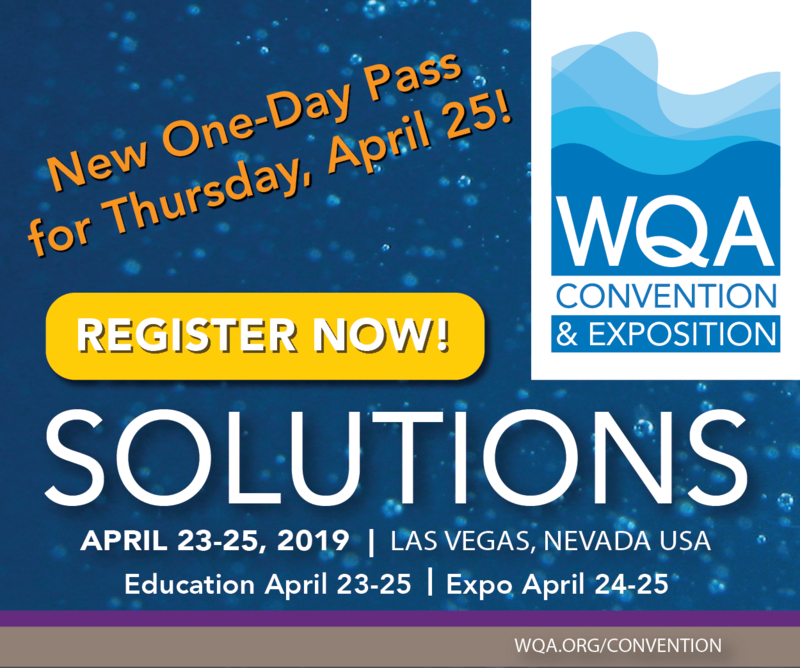 Aquaphor manufactures a wide range of POU filters, including pitchers and RO filters, carbon blocks, fibrous ion exchange and activated carbon adsorbents, hollow-fiber membranes and POE filters. The company’s products are protected by more than 50 Russian, US and other patents. Aquaphor began selling Morion 1 systems in Russia two years ago. All components, except the RO membrane, have been made in-house. Thousands of systems have been sold and the company has implemented many small and large changes before the system was deemed ready for distribution in the US.